We on occasion run a sale as tax exempt. We are new to Loyverse and like it so far but I do not see an option to make a transaction or even a customer tax exempt. Is there an option for this? You can manually cancel the tax applied to an item. 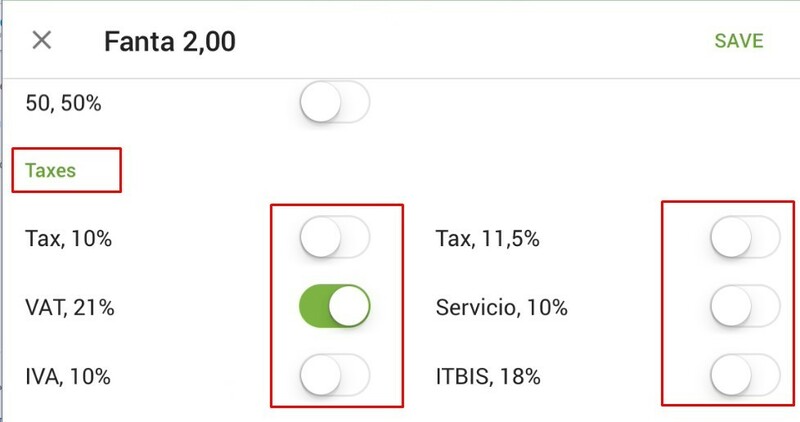 After adding the item to the ticket, tap on it, a window will open with different options and also to switch off the tax for that specific item. Why does the tax rate calculate differently when I pull the "sales by item report"? How do I change the sales tax? Are multiple tax rates possible; different VAT% for different items? How do I set up my tax?